The Governor of the Ohio Optimist District, Harry Tolhurst, visited our meeting on September 23. His visit was in honor of our club’s 50th Anniversary this year. He passed along his congratulations to the club members on behalf of the Ohio District and presented President Alan with a proclamation entitled “50 Years of Optimist Service” from Optimist International President Ron Huxley. The Northridge Optimist Club was chartered on Sept. 29, 1964. 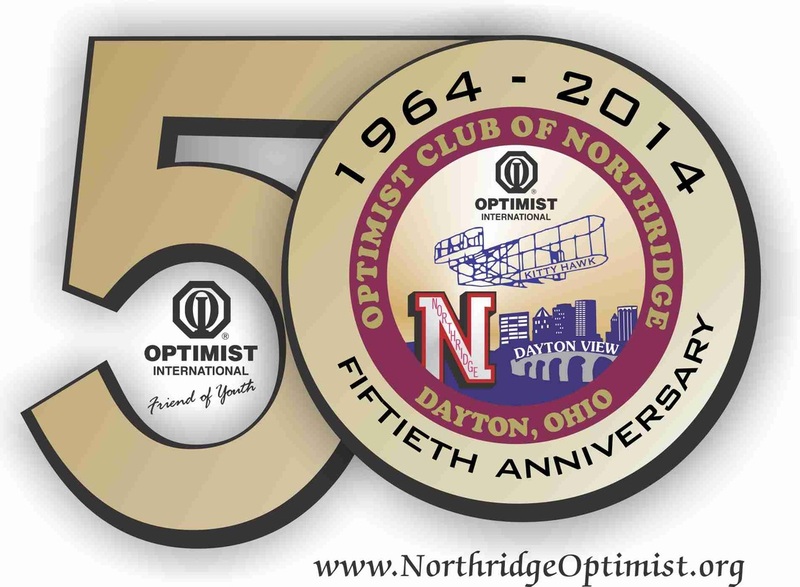 Click here to download the November 2014 issue of the Northridge Schools publication "Dividends" which has a story on the Northridge Optimist Club's 50th Anniversary.